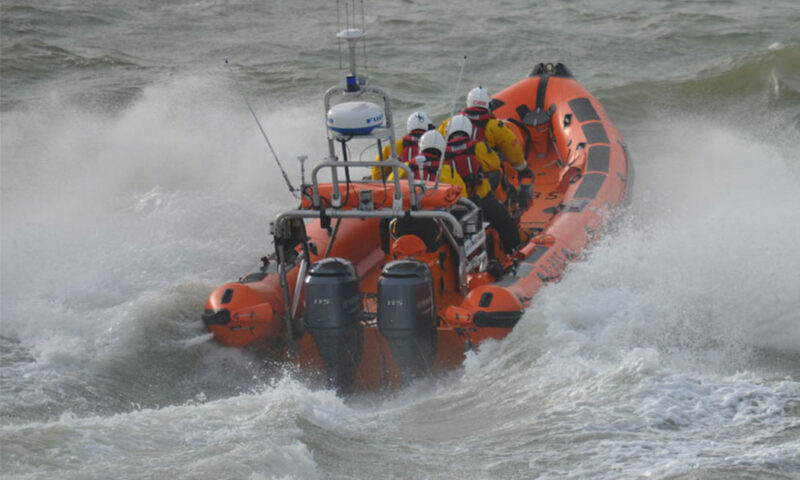 Southend RNLI is a 24 hour 7 day a week rescue service. We often need to launch our lifeboats at night and our crews need to be able to recognise the navigation lights in the river Thames. Have a look at these special maps and see if you too can spot the flashing lights at night.